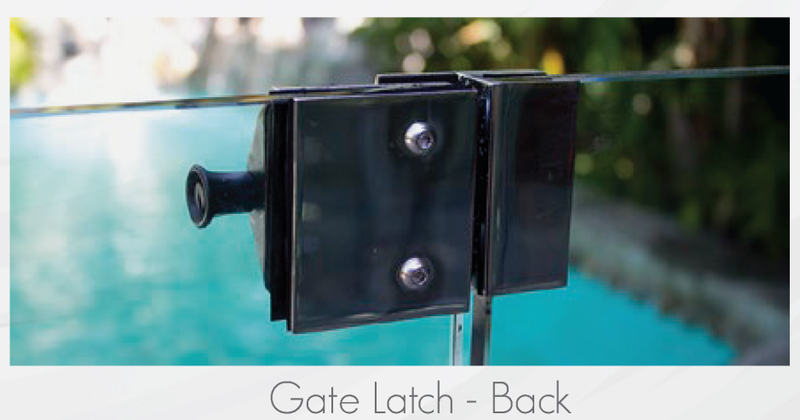 Styleguard products are constructed with high-grade metals and tempered glass, keepingpool safety our company’s top concern. 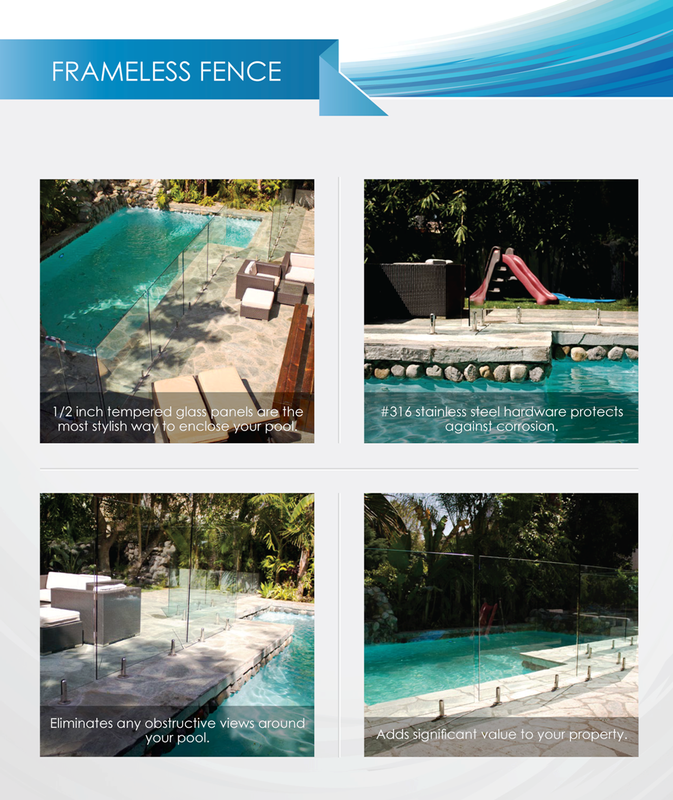 • Frameless and semi-frameless glass pool fencing ensure an unobstructed view to monitor children. 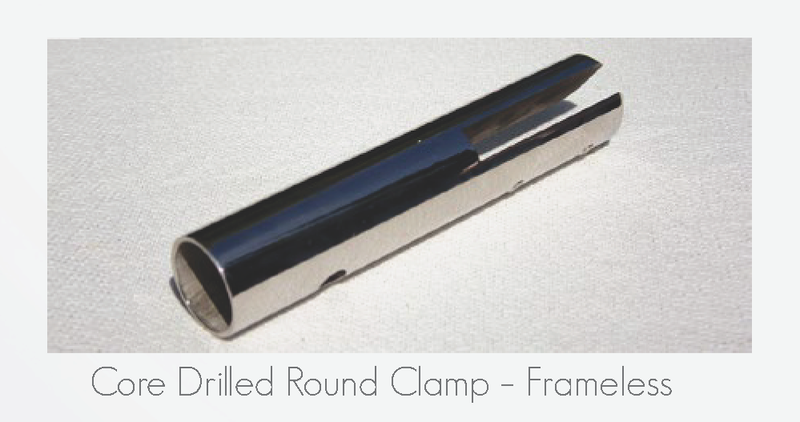 • Toughened safety glass provides durable wind protection. 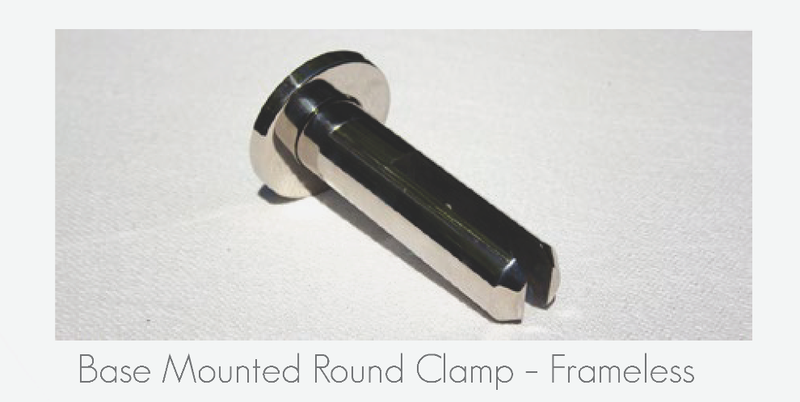 • Tempered glass panels are produced with rounded and polished edges. 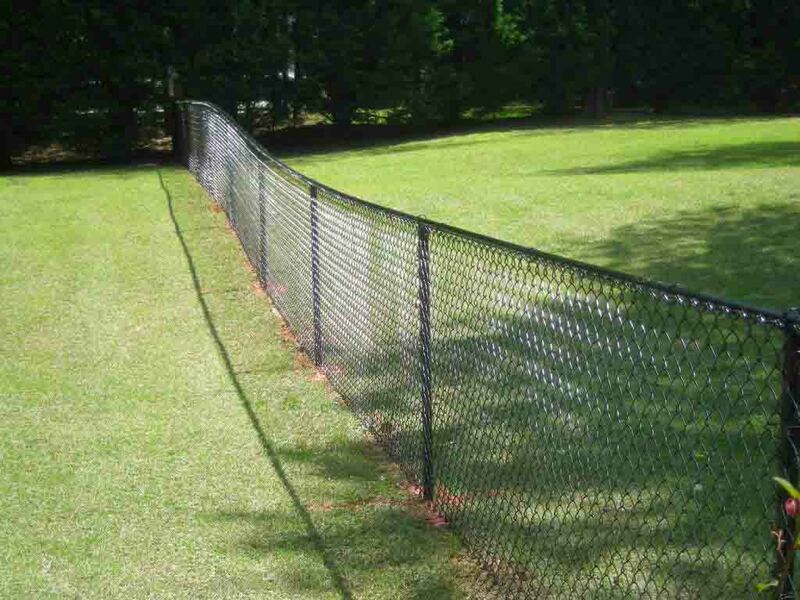 • Our 4 and 5 feet high fences are climb resistant. Check local building code for requirements. 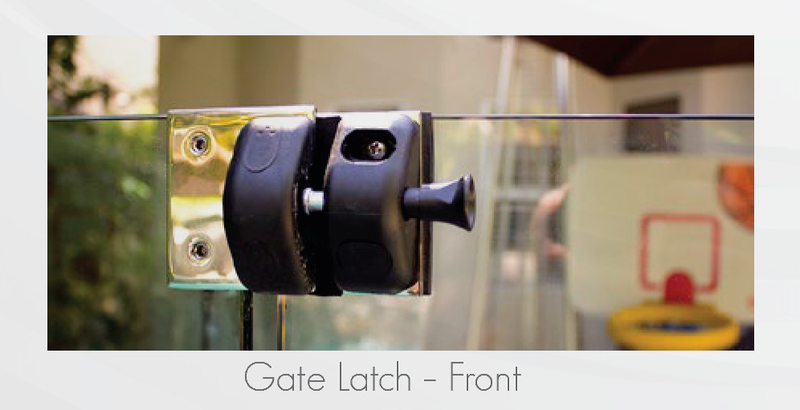 • The glass gate has self-closing hinges to ensure the gate cannot accidentally be left open. Styleguard glass fencing and railing systems encapsulate a unique and minimalist aesthetic, offering the latest trend in architectural design. It is no longer necessary to settle for intrusive mesh or metal fences obscuring the view of backyards. Frameless and semi-frameless enclosures ensure that natural light penetrates through our tempered glass panels, transforming properties into a symbol of elegance and luxury. 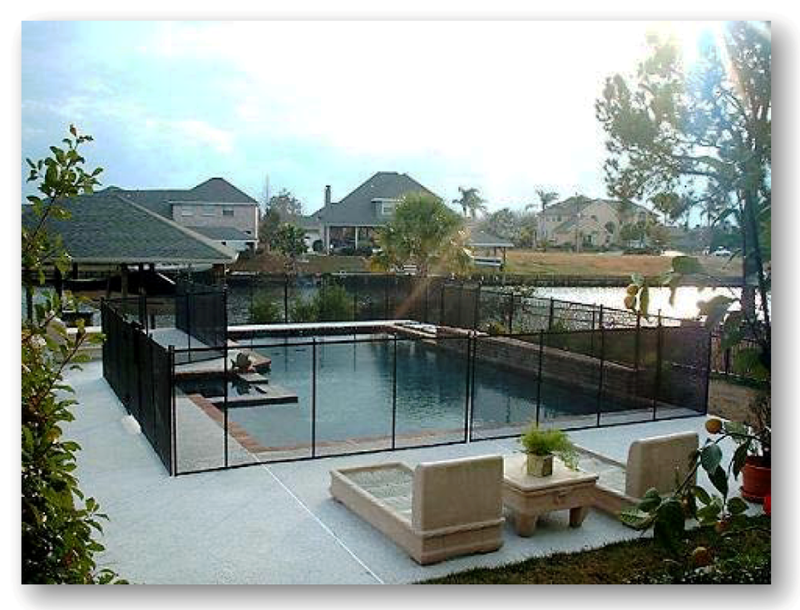 Glass pool fences increase the value of residential and commercial properties. 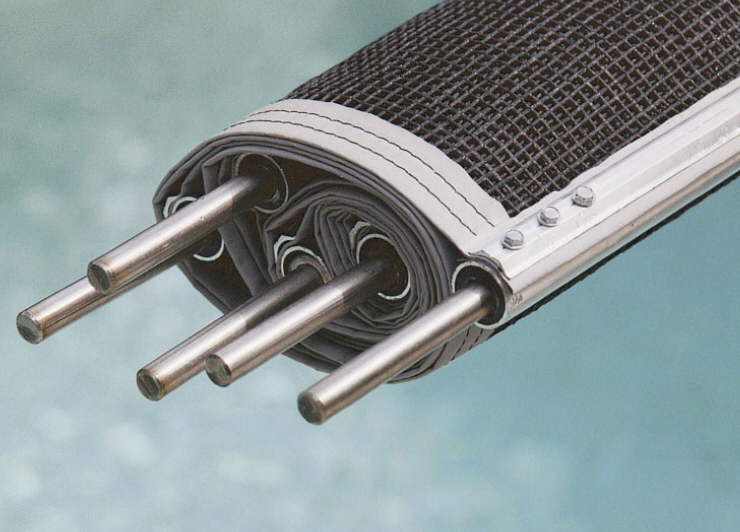 Styleguard is a leader in pool safety fencing and railing systems. 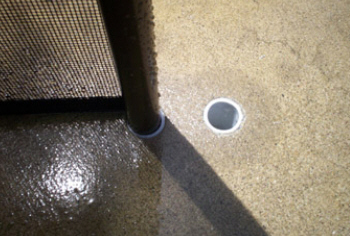 Our top of the line products prevents children and pets from entering an enclosed area. 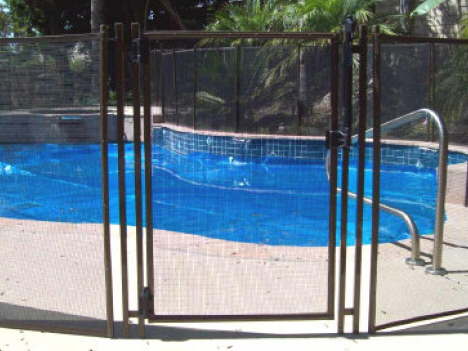 Our tempered glass systems make all activities around the pool visible. We use durable and toughened safety glass panels that exceed the necessary requirements to prevent accidents, protecting family, friends and neighbors. We offer the finest quality fencing and railing systems available in the marketplace. Unlike our competitors, Styleguard frameless and semi-frameless systems are sturdy, last longer and require less upkeep than other fencing options. 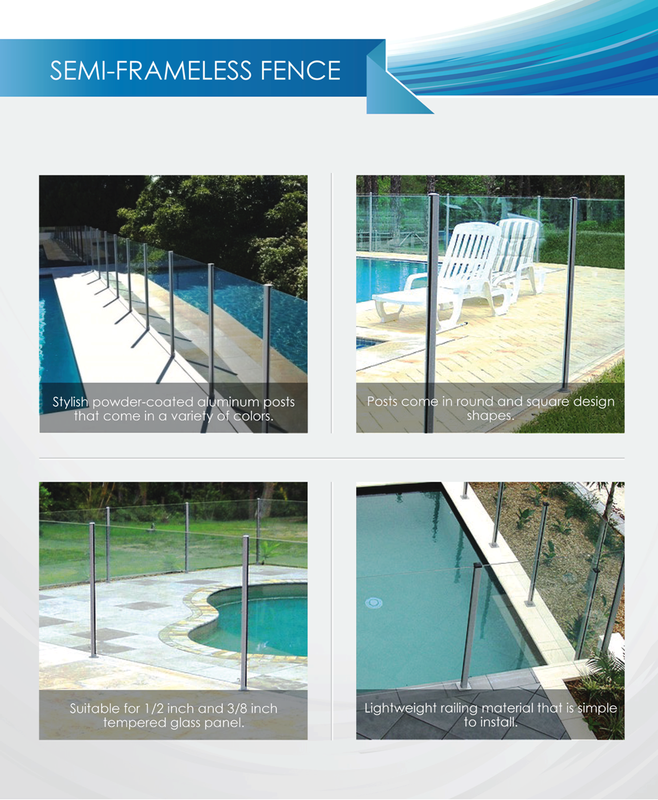 Our fencing materials are made with the highest grade #316 stainless steel and tempered glass panels. Materials such as mesh and low-grade metal diminish the quality, aesthetic appeal and value of high-end real estate. The Strength of timber, depends on the prevention of rot, and unless cedar wood is used (except for posts), all timber should be treated with a suitable preservative. Creosote can be used, although it should be allowed to soak into the timber for several weeks before plants are trained against it. Unless this is done, there is the danger of stem and leaf scorch and its use is not generally recommended where plants are to be grown against or near a fence. A safer treatment consists of the use of copper naphthalene preservatives such as the green, horticultural grades of Cuprinol or Solignum. Start with the best quality wood you can buy. Allow your crew leaders to determine if each individual post, two by four, and plank meets company standards, and install using trained professionals. The result is very happy customers. Remember, your fence installation is going to be there for years! Make sure that it will stand the test of time. We use 1×8 or 1×6 redwood fence boards, picture framing style (1×1 stops that run along top and bottom of the frame on both sides of the boards), 2×8 brown pressure treated, or 2×12 brown pressure treated kick boards, and we frame with solid 2×4’s, compared to a board with a dado, or hollowed out rail used by many contractors. 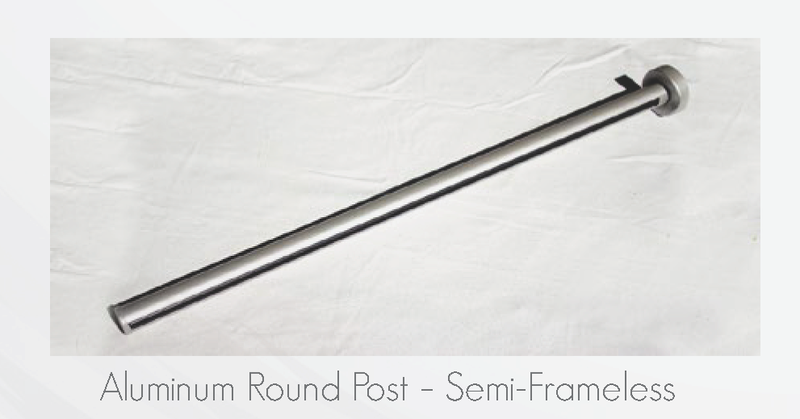 We use the correct post for the job, whether it be a pressure treated post or a LifePost. 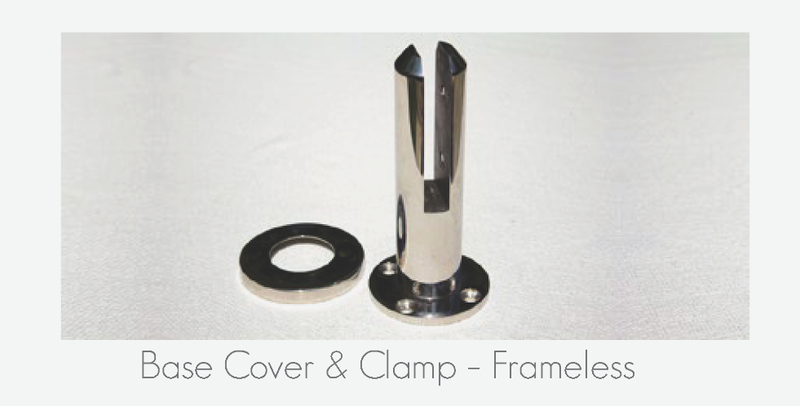 LifePost is a trademarked product that many of our customers are choosing. The slogan from the manufacturer of LifePost states that “Our posts will last longer than you.” Recently tested in the U.C. Davis wind-tunnel to withstand winds of greater than 95 MPH, it proves to be the best solution on the market, and capable of living up to its slogan. 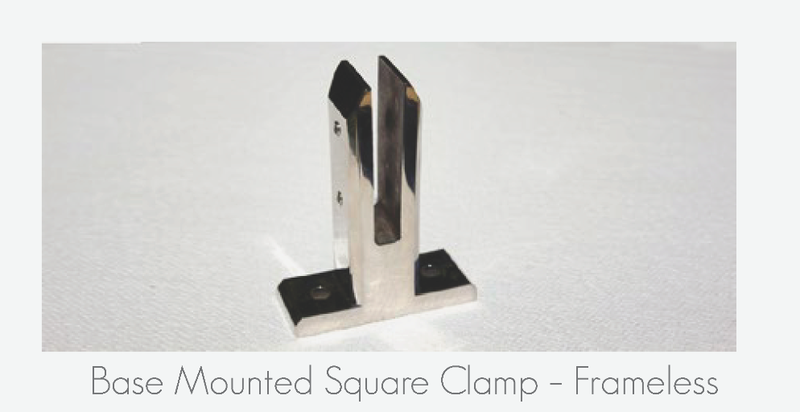 All wooden pressure treated gate posts are at least 4×6, and sometimes 6×6, depending on the size of the gate. 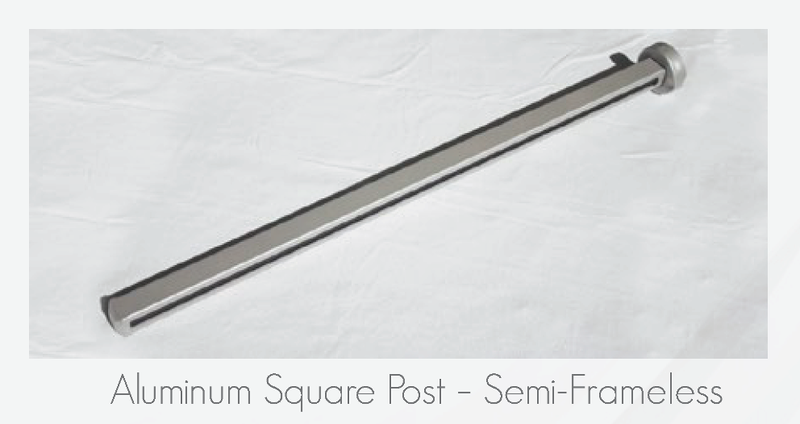 The galvanized steel LifePost gatepost is a fully-square version of the line post, but much stronger and heavier. 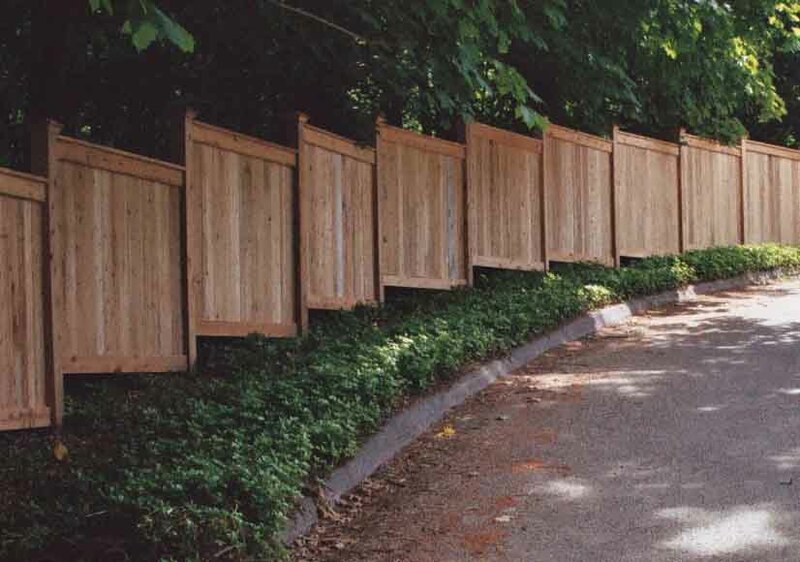 The board on board fence is an excellent privacy fence. The pattern overlaps approximately one inch on each side, which means that over time as the boards naturally shrink, no gaps develop. You can select con-common redwood or con-heart redwood fencing material. Most of our customers choose to seal and protect their board on board investment. It’s an added expense, but draws rave reviews from your neighbors. In fact, one customer claims that of all the hundreds of thousands of dollars he spent remodeling virtually every aspect of his home, it is the sealed and protected board on board fence that continues to garner the most praise. Galvanized chain-link fences have been preferred for decades to define property lines, enclose animals, and protect property. 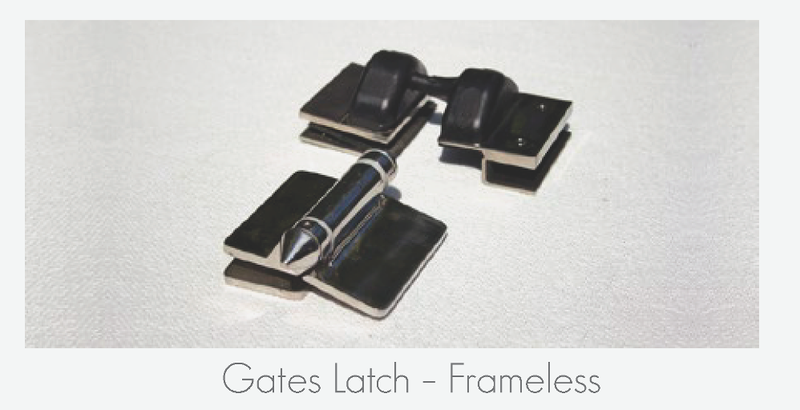 We use a thick, 9 gauge chain link with top rails. 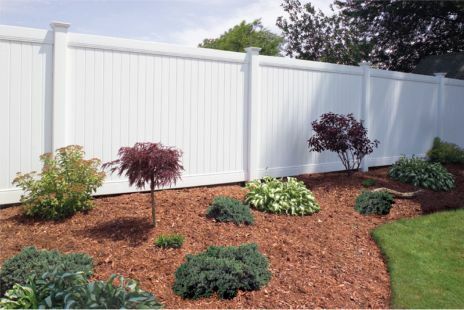 This premium installation provides a durable fence. All steel components are hot dip zinc coated. Ties used to attach the chain-link fabric to the framework between terminal posts are made from aluminum, resulting in maintenance-free security. 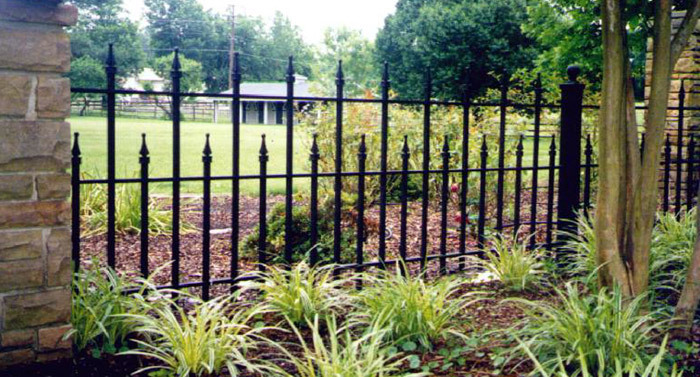 Some fittings such as caps, rail ends, and eye tops are made from rugged die-cast aluminum making the fence very affordable. Chain link fences preserve views and provide security at the same time. Wrought iron fencing is ideal when you are concerned about security, but wish to preserve your view. When we build a wrought iron fence we weld everything, instead of bolting it together. We wire brush all our welds and then prime and paint for a superior appearance. The iron materials we utilize are all powder coated. In addition, bias-able iron panels are available which enable us to match any slope while maintaining vertical symmetry with all of the iron rods. Many customers choose truly unique and custom applications. 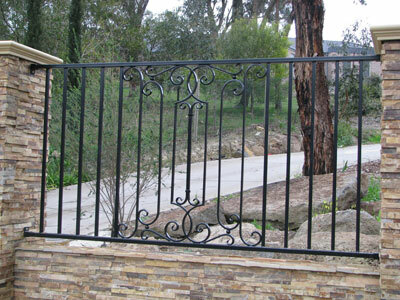 We will be happy to indulge any iron idea you may have for your custom fence or gate. Vinyl is designed to last. We use Heritage® Vinyl exclusively because it is made from thicker virgin vinyl. 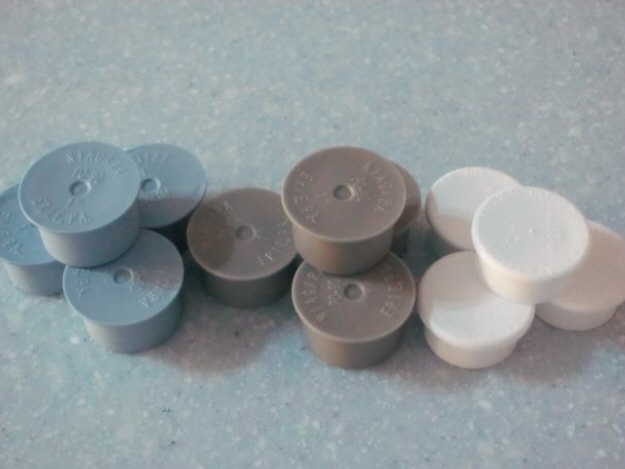 This provides for consistency that provides exceptional color match. In addition, a UV inhibitor and impact modifiers create a product that will last for 15-20 years, not just a few seasons. Our installation includes concrete inside every third post, all corner posts, and all gate posts for improved durability. Vinyl does not require the maintenance associated with wood. There is no painting or staining. Simply rinse occasionally with a garden hose. Heritage ® Vinyl provides a lifetime warranty unmatched by any other manufacturer. The warranty is non-prorated and transferable should you sell your home. It even covers materials (repair or replacement), and freight and labor costs. 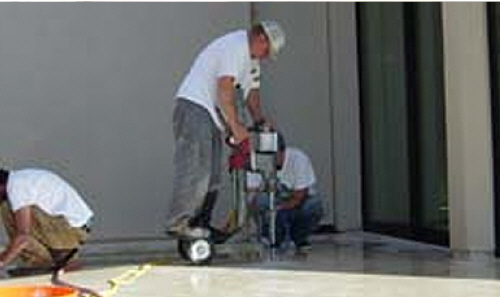 Repairs after the first five years are billed to the client, but materials are included. The choice of fencing must never be undertaken lightly, for serious consideration must be given to its appearance and construction. Strength is very important, especially in exposed, windy localities. A fence is only as strong as its supports, and particular care must be taken to see that these are not only substantial but inserted securely. Most fences are supplied with strong posts, usually 4″-6″ (10-15cm) square, depending on the type of fence that has to be supported. Sometimes concrete posts are supplied; these are extremely strong, although a little more cumbersome to install. 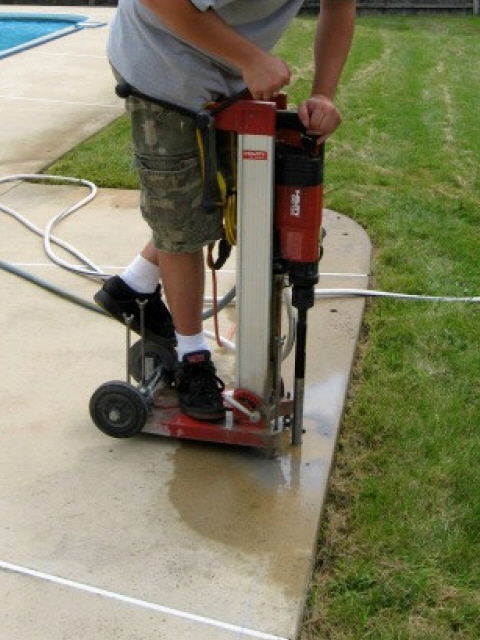 It is very important to see that concrete posts are inserted deeply and firmly. Child Safety Fencing is designed to last for years in the direct sunlight because it is made from a product that has a UV inhibitor and impact modifiers that will last for 15-20 years, not just a few seasons. 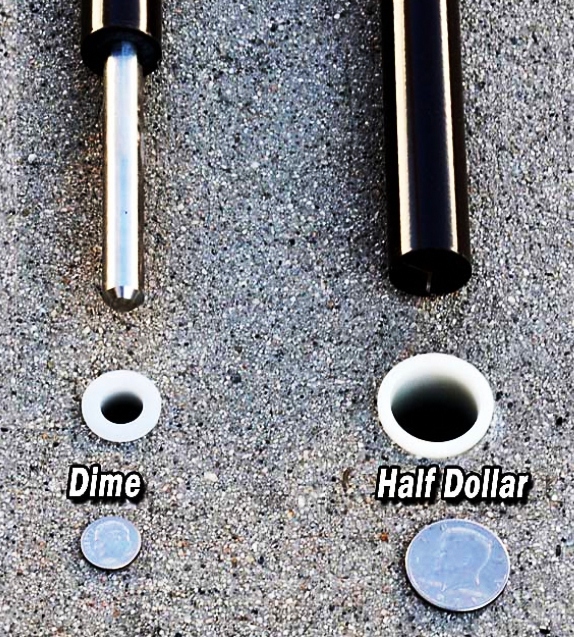 Our installation includes concrete drilling for a quick and easy post install are removal, and all gate hardware for improved durability. 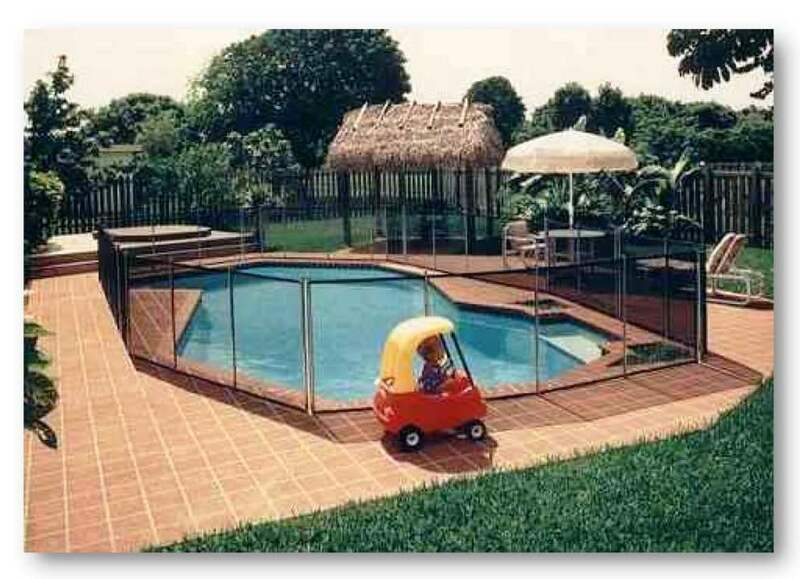 Child Safety Fencing does not require the maintenance associated with other inferior products. There is no painting or staining, just simply rinse occasionally with a garden hose.